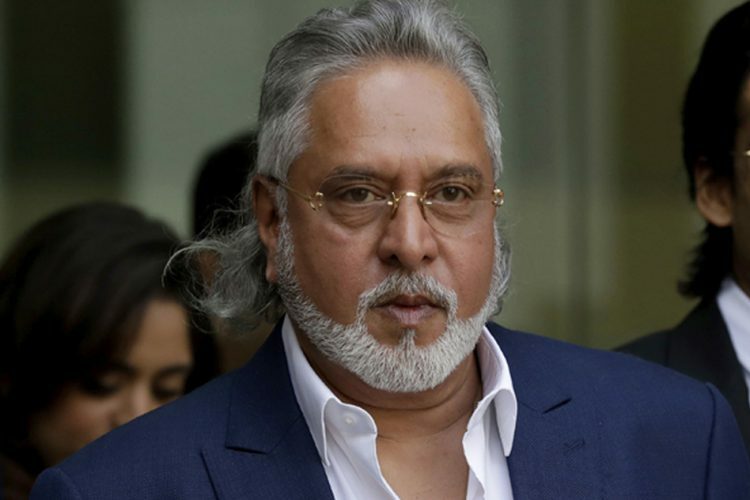 On December 5, liquor baron, Vijay Mallya, who is undergoing the extradition trial abroad in a UK court over fraud and money laundering charges, filed by the Indian authorities offered to pay back 100 per cent of the principal loan that he owes to the custodian of banks. Just five days before the UK court was about to give the verdict on Mallya’s extradition case, on whether he can be extradited back to India, the absconding businessman in a series of tweets asks the Indian government to “please take” his money. According to The Indian Express, Mallya’s Twitter revelation came hours after UK “middleman” Christian Michel was extradited from UAE for his alleged role in the AgustaWestland VVIP chopper deal. 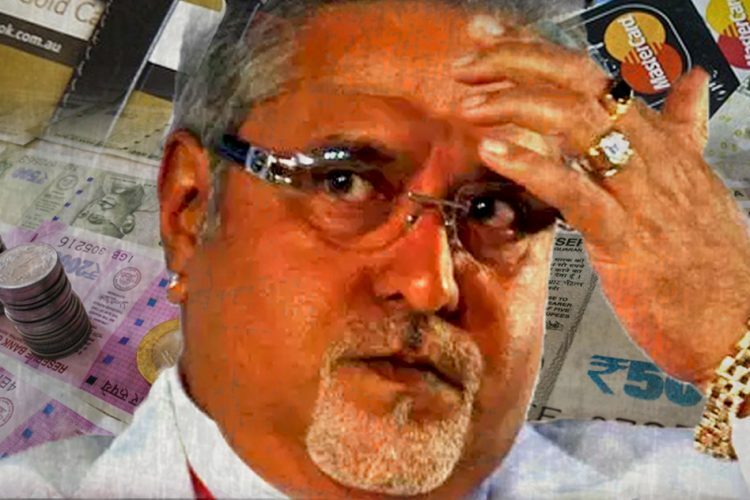 Mallya, who left the country in 2016 after he was named as a defaulter by Indian banks says that the loans he took from the banks went into keeping his now defunct- Kingfisher Airlines. I see the quick media narrative about my extradition decision. That is separate and will take its own legal course. The most important point is public money and I am offering to pay 100% back. I humbly request the Banks and Government to take it. If payback refused, WHY ? However, in his another tweet he denies being called as a defaulter. He says that the media and a few politicians are “constantly talking loudly about him being a defaulter, who ran away with PSU Bank money”, He called the media accusations “false”. He also raises questions on why did he not get “fair treatment” and same media uproar on his comprehensive settlement offer that he made before the Karnataka High Court. Reportedly, Mallya had earlier claimed that he made settlement offers to banks when proceedings were filed by them in the Supreme Court. However, allegedly, both the offers were rejected by the banks. Politicians and Media are constantly talking loudly about my being a defaulter who has run away with PSU Bank money. All this is false. Why don’t I get fair treatment and the same loud noise about my comprehensive settlement offer before the Karnataka High Court. Sad. 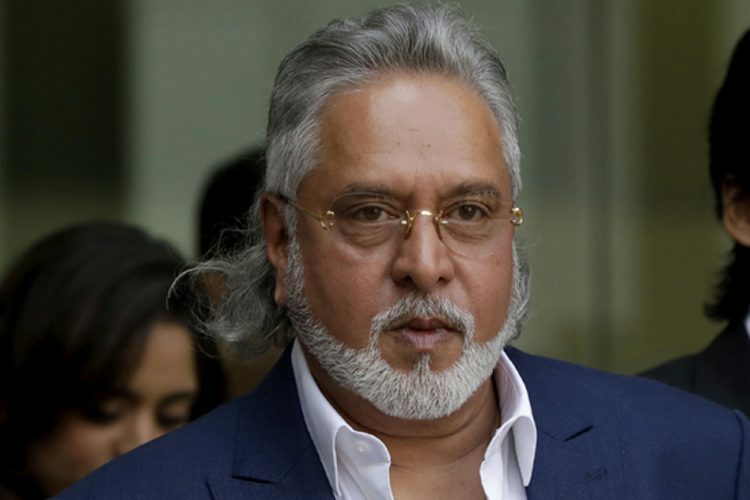 He further says that his three-decades-old, India’s largest running alcoholic beverage group, Kingfisher has contributed a huge amount of money to the state. “We contributed thousands of crores to the state exchequers. Kingfisher Airlines also contributed handsomely to the States. Sad loss of the finest Airline but still I offer to pay Banks so no loss. Please take it,” Mallya wrote on Twiter. For three decades running India’s largest alcoholic beverage group, we contributed thousands of crores to the State exchequers. Kingfisher Airlines also contributed handsomely to the States. Sad loss of the finest Airline but still I offer to pay Banks so no loss. Please take it. The 62-Year-old businessman had availed huge loans from many banks. In 2016, a few banks together reached to the Supreme Court and initiated legal proceedings against Mallya to recover an outstanding of more than 9,000 crores of the loan, as reported by the NDTV. Soon after that Mallya left the country in March. 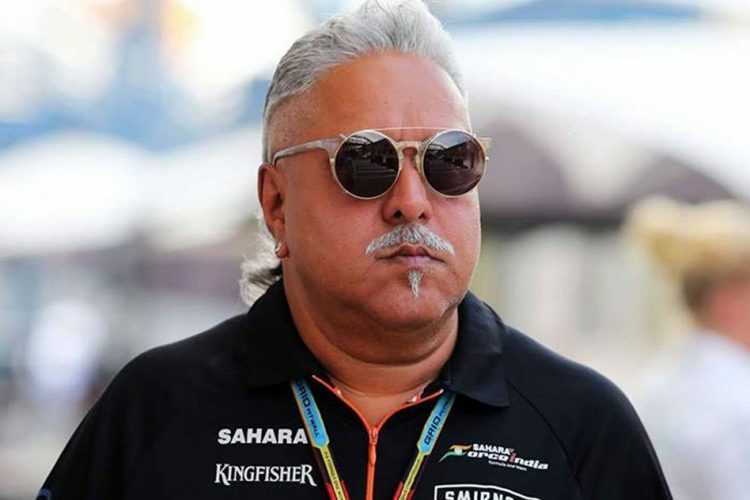 After leaving India, Mallya had earlier claimed that he met Finance Minister Arun Jaitley before leaving the country, however, he later backtracked on his statement and said that no formal meeting took place between him and Jaitely and he only “happened” to meet the minister in Parliament, as reported by The Times Of India. In February last year, India formally asked for his extradition. Currently, he is facing a trial on India’s attempts to bring him back, the verdict of the is supposed to come on December 10. 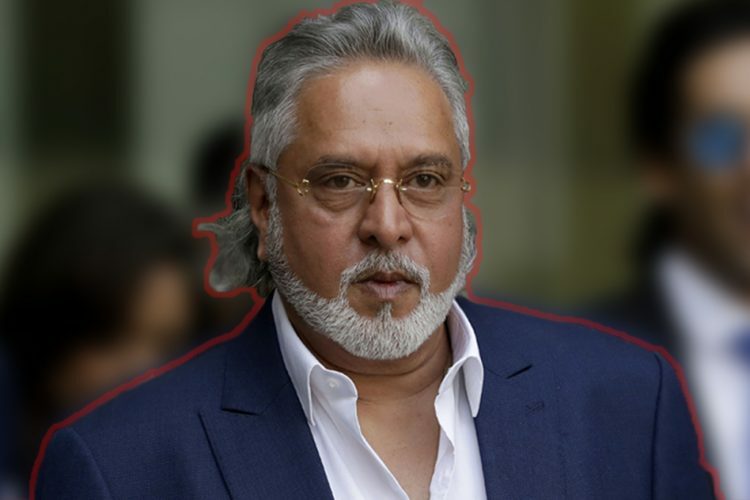 Earlier this year, “after breaking a long silence” Mallya had written a letter to Prime Minister Narendra Modi stating that he is making all his efforts to settle his dues to banks. However, he had been made the “Poster Boy” of bank default and a lightning rod for public anger by media channels. He further said that he did not get any response from the government of his letter. In the latest development, UK “Middleman” Christian Michel was extradited by Dubai and brought to India on Tuesday night and would be produced in the court today, as reported by the Economic Times. 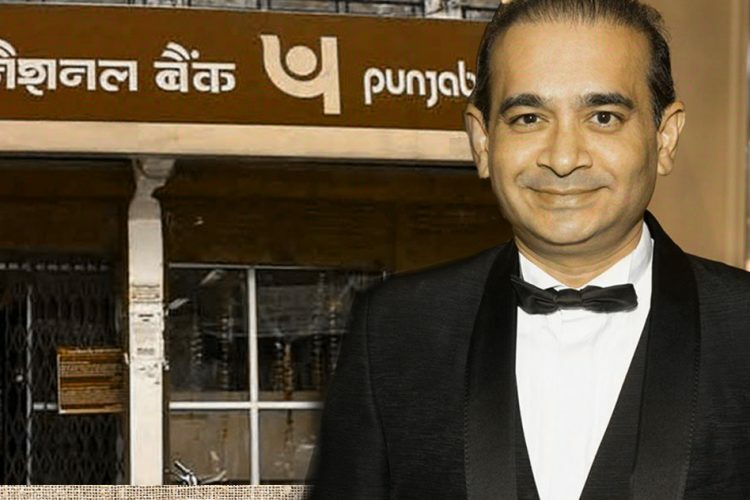 According to the reports, it is the first successful extradition in the last few years for India since India initiated similar proceedings against bank defaulters like Mallya, Nirav Modi and Mehul Choksi.